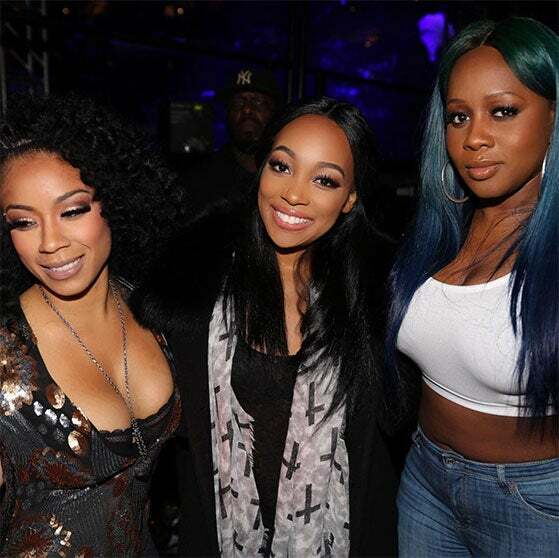 From Kandi’s ATL Crew to La La’s Los Angeles homegirls, here are 11 women and their superstar friends who make us wish we were in their inner circle. 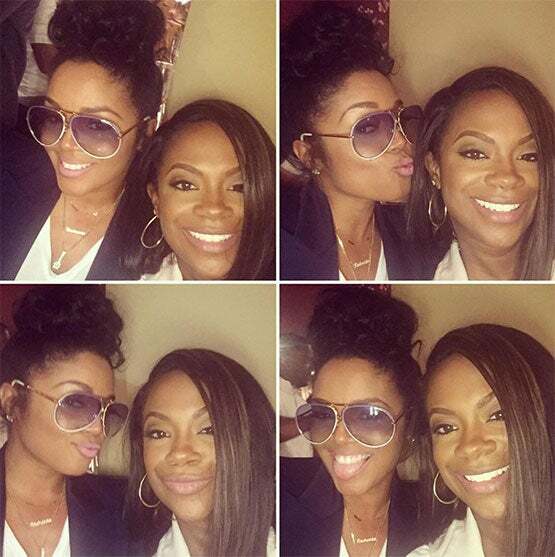 Kandi and Love & Hip Hop Atlanta Star Rasheeda have been friends for a while! Sometimes that can't help it but to get together and get silly! 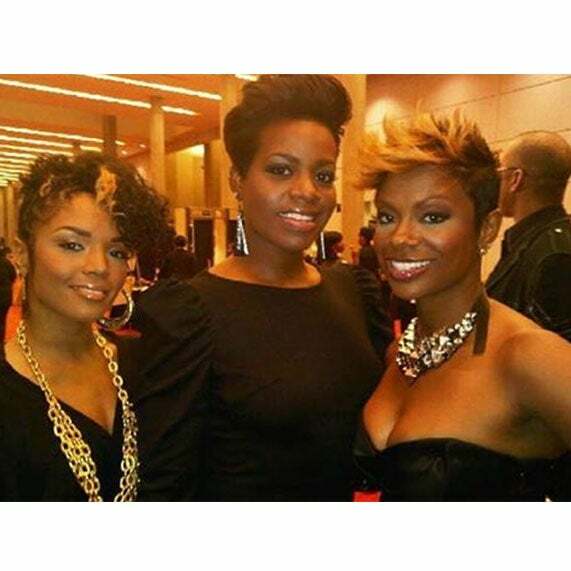 Throwback to old times with a fun friend flick of Rasheeda, Fantasia and Kandi. 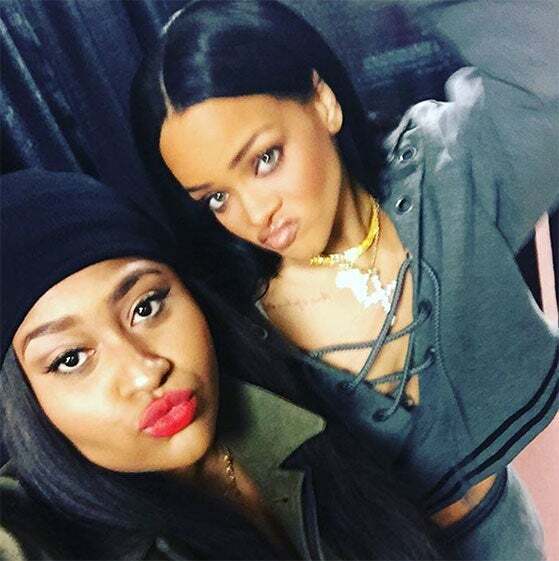 Could you imagine what it would be like to have Rihanna and Jazmine on speed dial?! 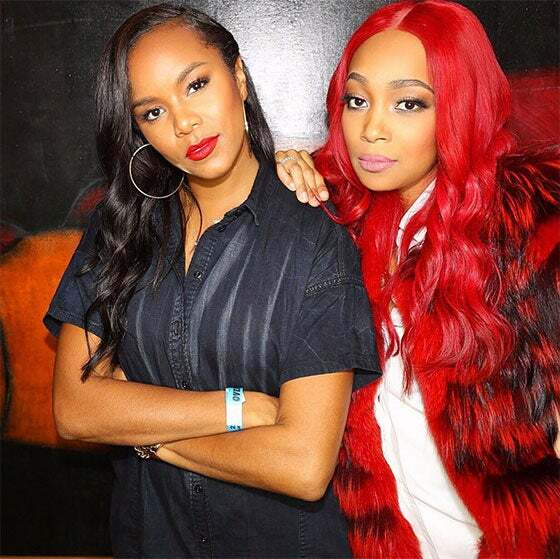 Not only is the friendship between Brandi and Jazmine beautiful but their music is too! 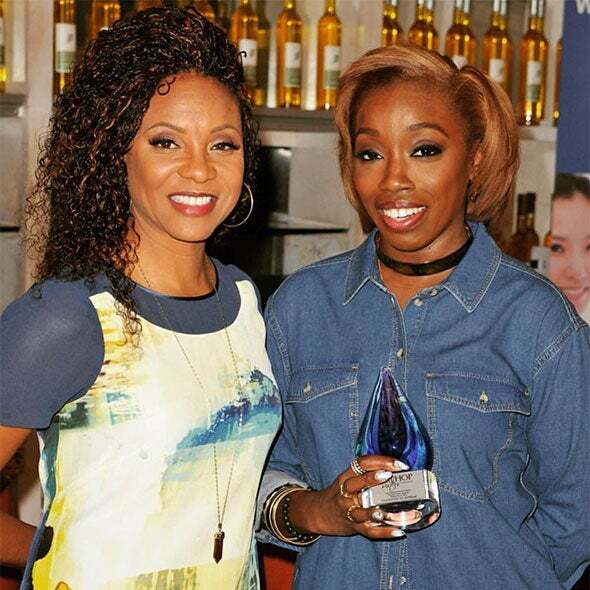 Estelle is just darling and her friendships are too! We imagine any duet between these two buddies will just about make you want to shout! 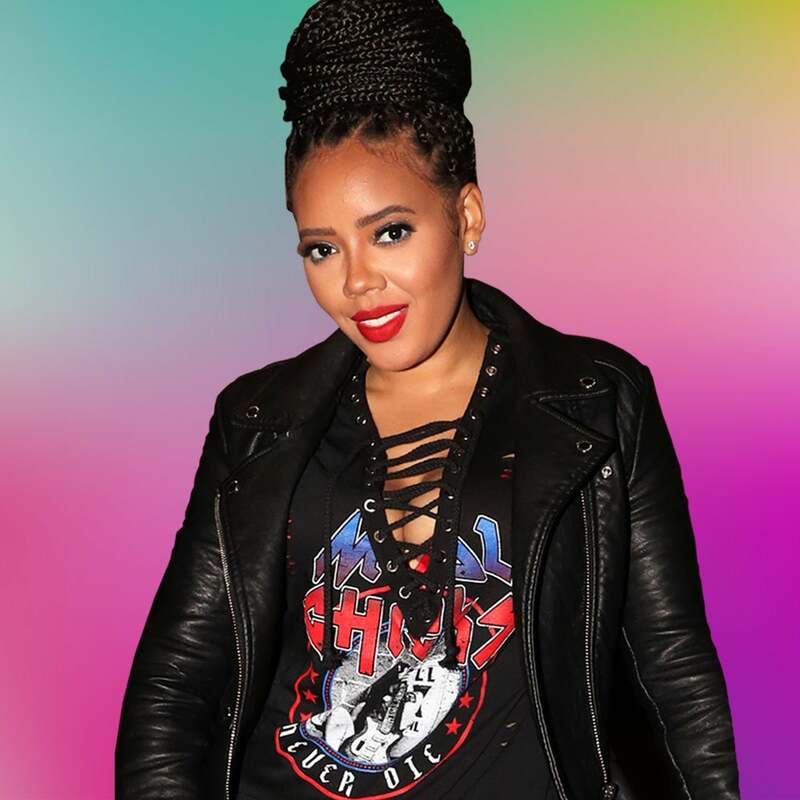 These ladies go back to their Set It Off days and prove the love shared between friends never goes out of style. 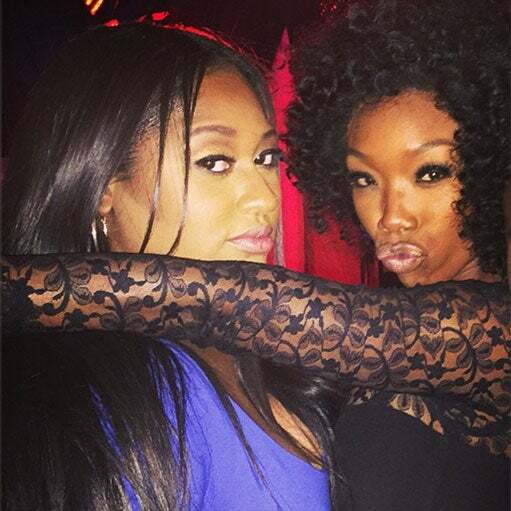 La La and Kelly Rowland prove that good friendship lasts forever. 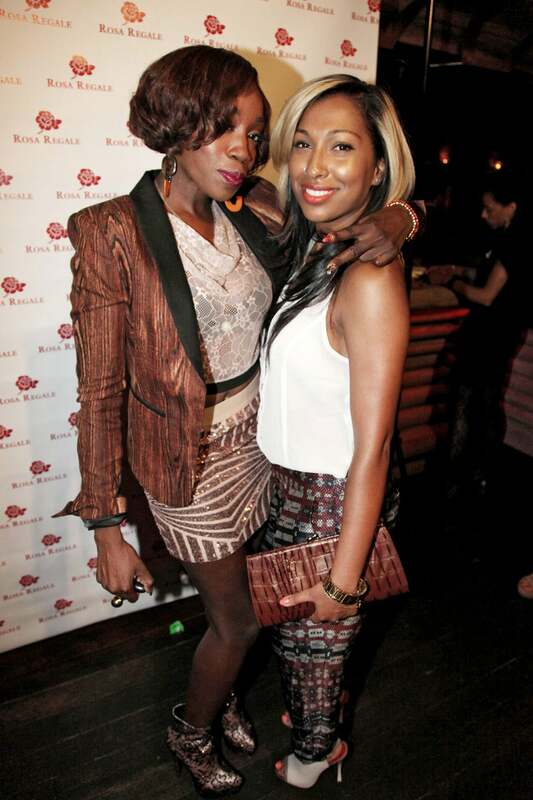 Oh you know, just a night on the town with a few of your friends who just happen to be Nicki Minaj and Kelly Rowland. 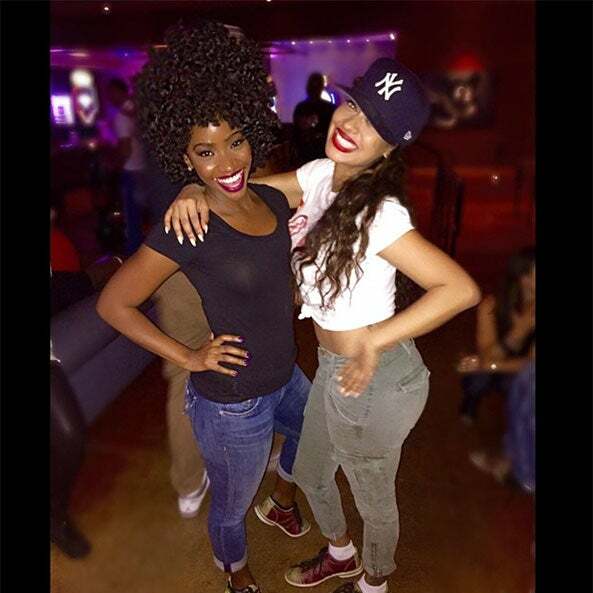 For La La's birthday, Teyonah Parris helped surprise her with a fun night at the bowling alley! That's what friends are for! 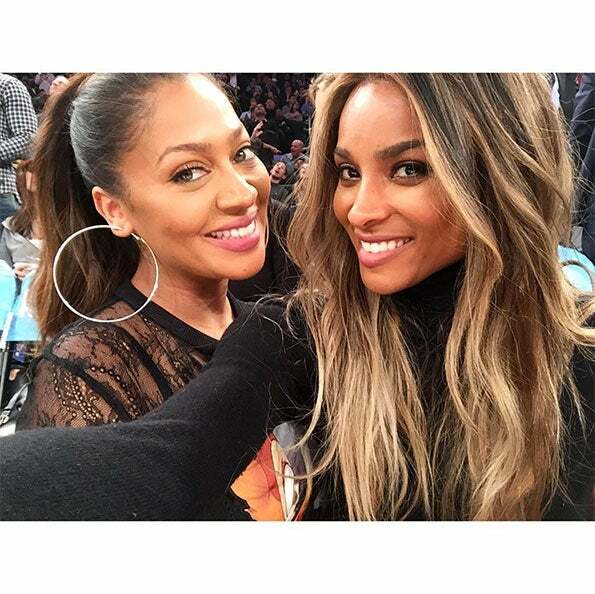 La La and Ci Ci hanging out being flaw-free per usual. 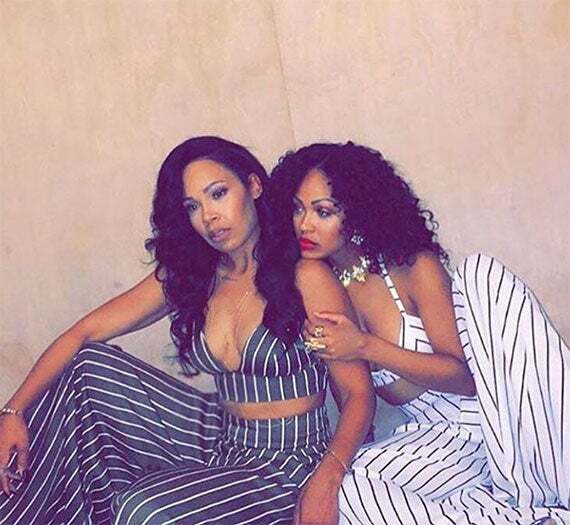 Meagan Good happens to have a best friend in who just happens to be her younger sister La'Myia! 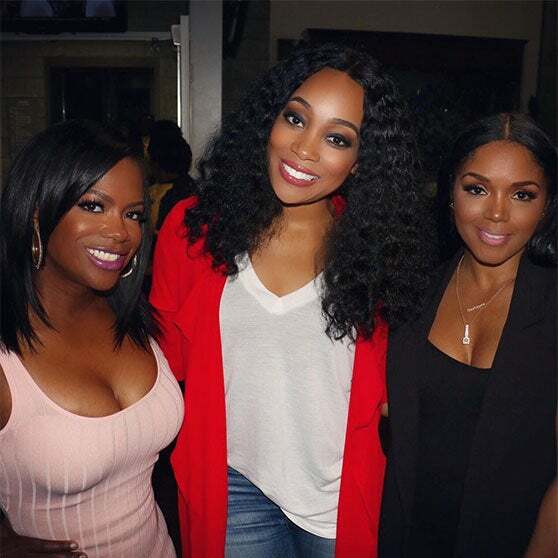 Could you imagine sitting around a dinner table, sipping wine and swapping stories with these ladies?! 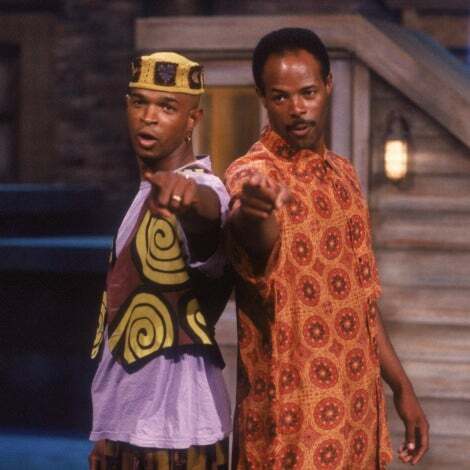 Not many can compete with the fly that these two have. Fun times have to happen when these ladies are around. 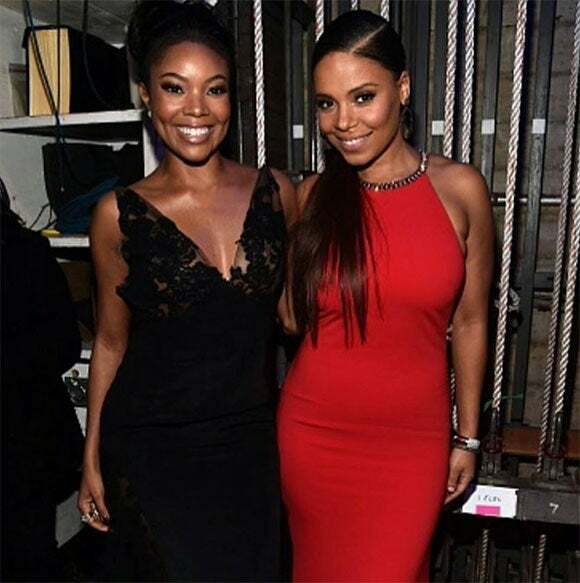 Super casual, just Gabby and Sanaa serving and slaying. 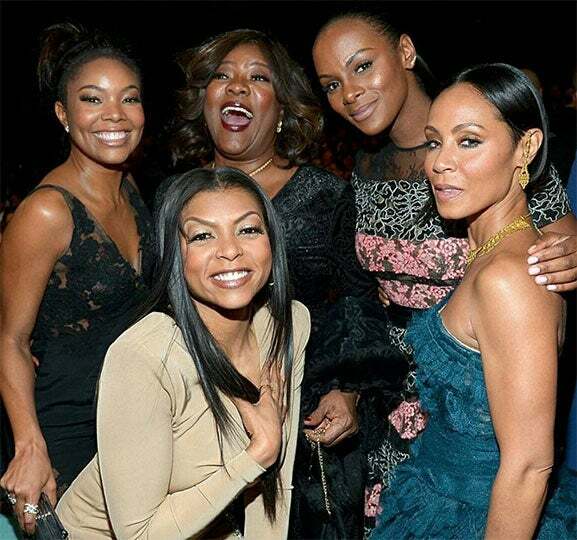 When you have Empire's Cookie Lyon to call on, these ladies are in pretty good shape with a good friend to hold them down. Nothing like when your ATL alliance can assemble and enjoy the pleasure of each other's company! 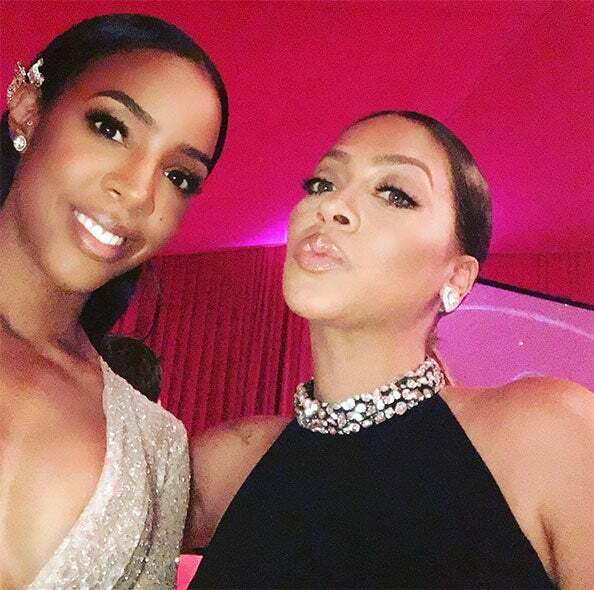 LeToya Luckett is a lucky lady to have Monica to call on. 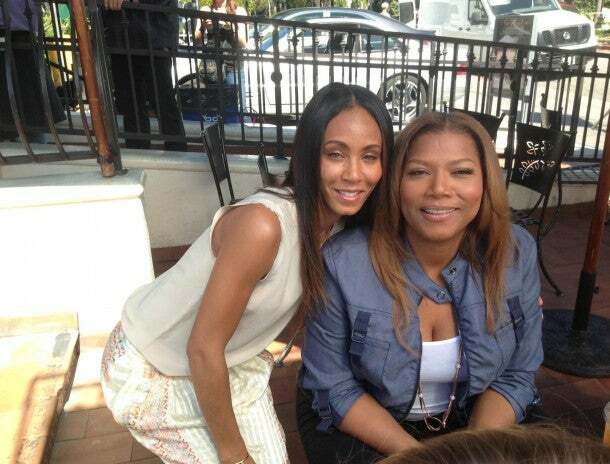 Monica is that ride or die friend that you can call on any time! Ask Eva, she seems to know! 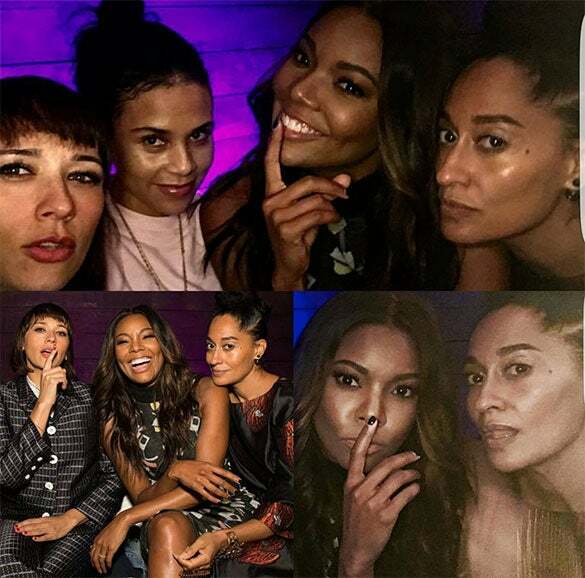 A night with these three looks like it would be endless fun! 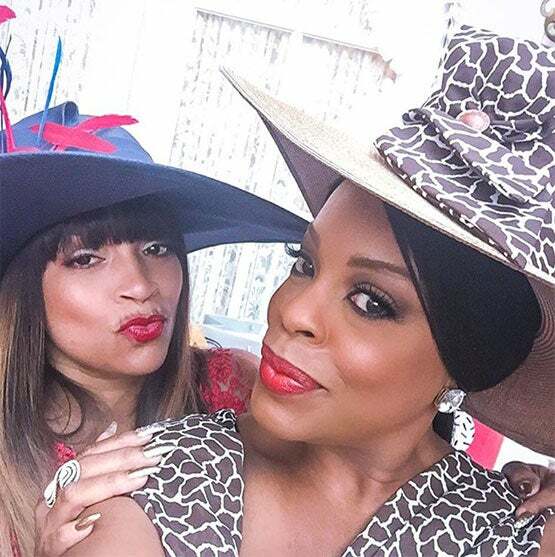 Niecy and LL Cool J's wife Simone are flyer than fly in their Sunday's best. 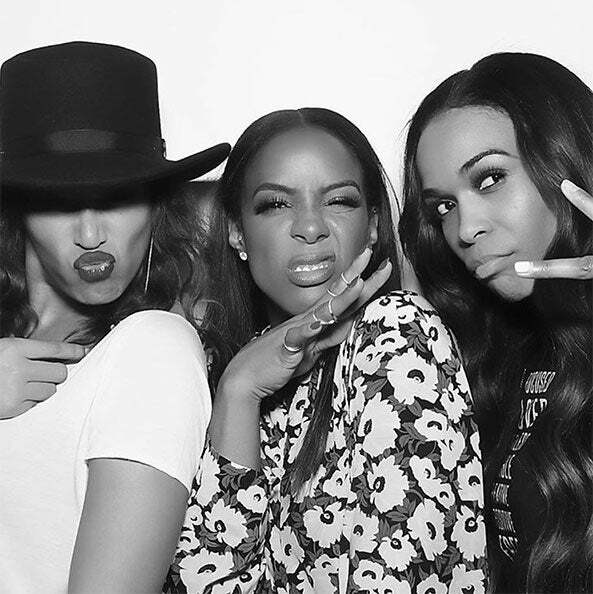 These three are certified besties until the end. It's kind of their destiny! 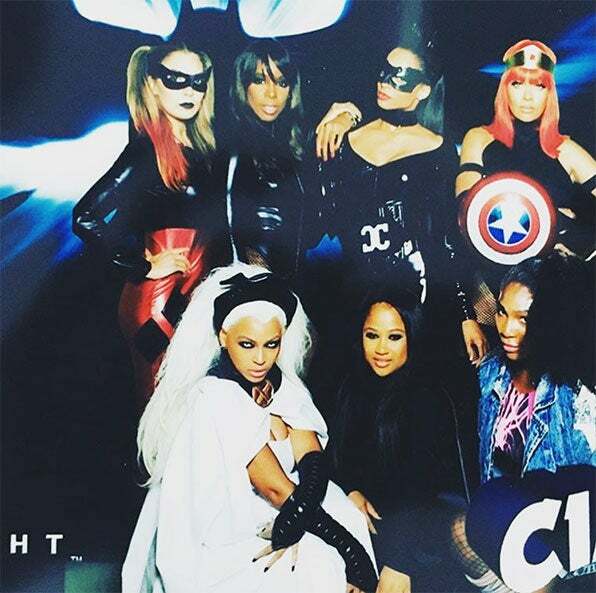 When you're friends with these ladies you get invited to cool superhero themed parties where you can dress in dope costumes and live life to the fullest!